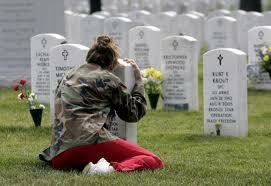 Most of us are spectators paying tribute to our fallen heroes. 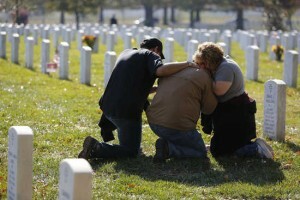 It is they who are to be mourned. It is they who live with ‘the ultimate sacrifice’ every day of their lives. It is they who experience Memorial Day 365 days a year. 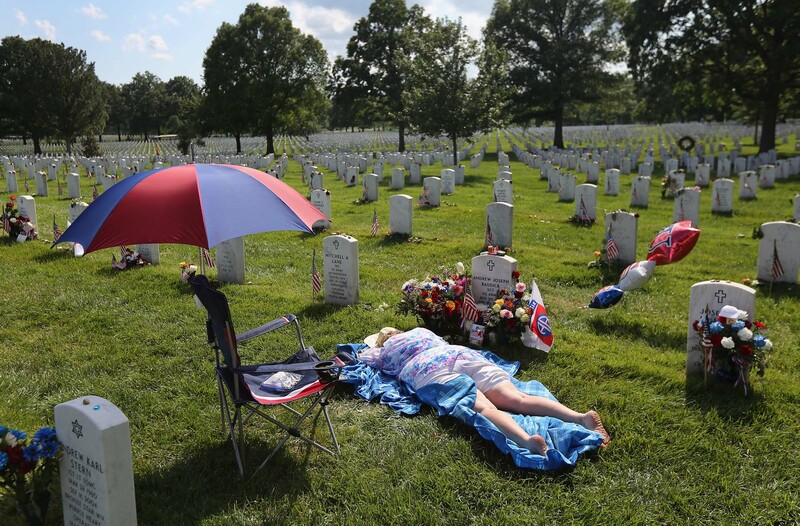 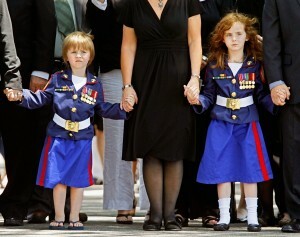 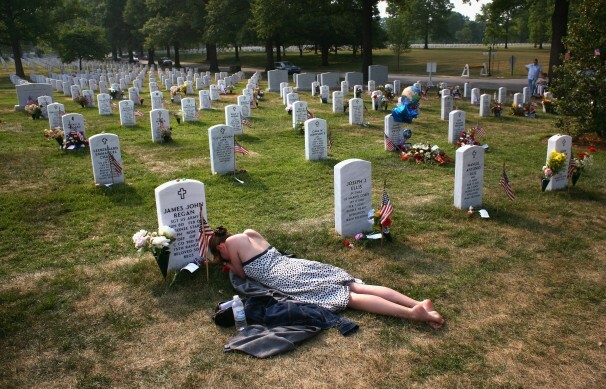 The true meaning of Memorial Day is theirs and it is theirs alone. 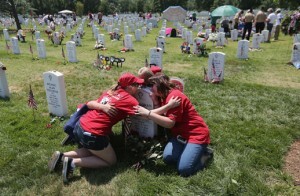 God give them strength and the faith that someday we will all meet again.